The Selous Game Reserve in Tanzania is one of the last remaining great wilderness areas in Africa. Encompassing more area than Switzerland and proclaimed a UNESCO World Heritage Site in 1982, the Selous is Africa's oldest and largest protected area and remains one of the continent's greatest undisturbed ecosystems. Teeming with life-elephants, giraffes, more lions than any other protected area on the continent, large packs of wild dogs, and vast herds of buffalo-the Selous is a crown jewel of biodiversity and wilderness preservation. 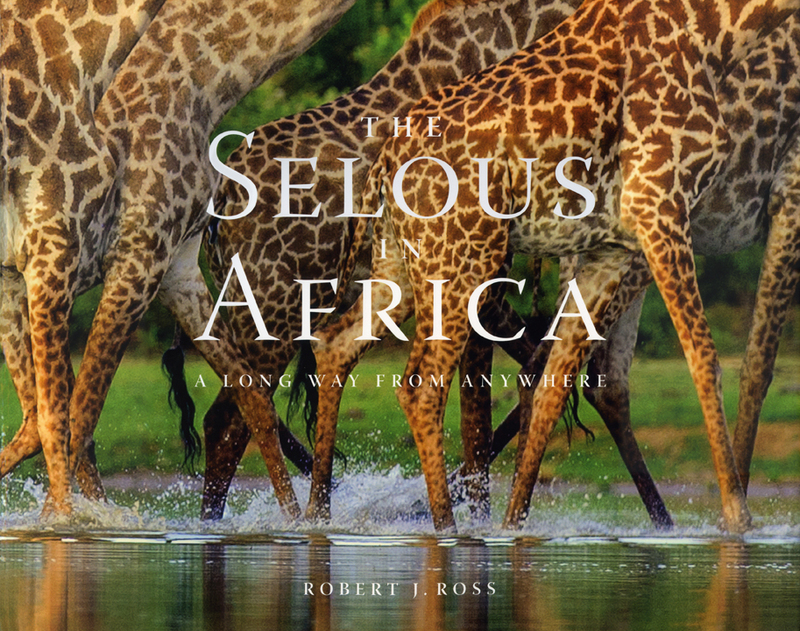 The Selous in Africa: A Long Way from Anywhere by Robert J. Ross features nearly 400 photographs of this extraordinary place. Not only the large megafauna typically seen in a photographic book on African wildlife; but also the fantastic and often-overlooked smaller creatures, birds, and insects, along with dramatic landscapes, are captured in these breathtaking images. Original essays on the history and ecology of the Selous as well as words focused on the clear and present threats facing the Game Reserve, including poaching and human encroachment, are complemented by generous excerpts from Sand Rivers, Peter Matthiessen's beautifully written book about a safari he undertook in the Selous. 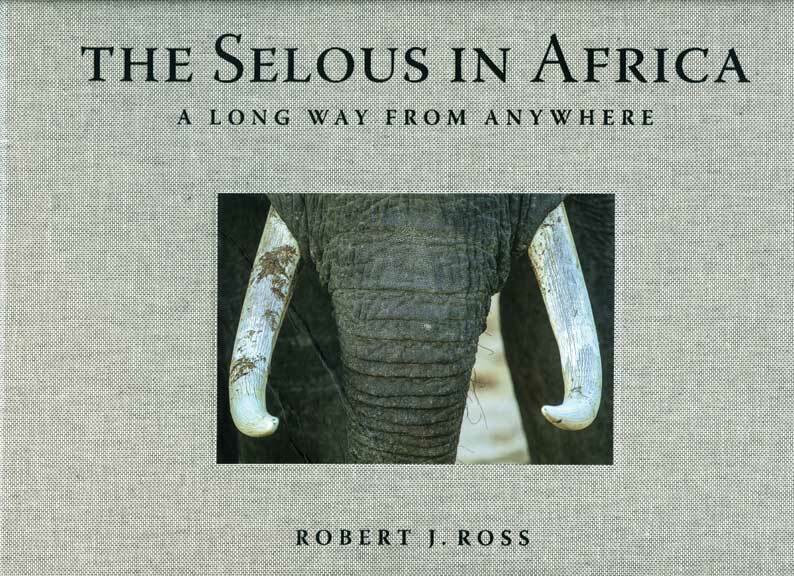 But the story of the Selous Game Reserve is best experienced through Ross's photography. Culled from more than 100,000 photographs shot over four years, the images offer an intimate glimpse into the diverse landscapes, flora, and fauna to be found in this cherished reserve. Submit your review for "The Selous in Africa"